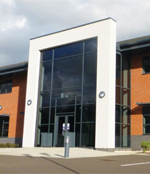 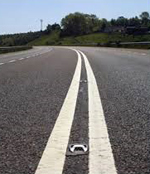 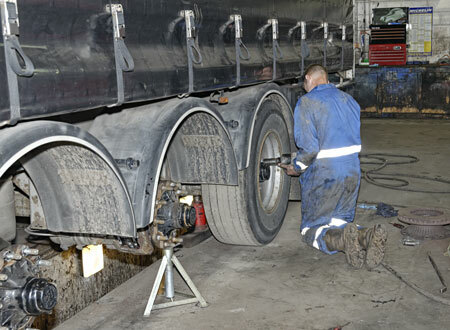 The company operates from its 4 acre site at Watnall, near Nottingham between junctions 26 and 27 of the M1 motorway, where a modern, professional commercial vehicle servicing and repair facility is offered at competitive rates. 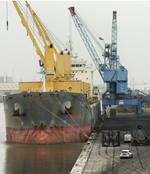 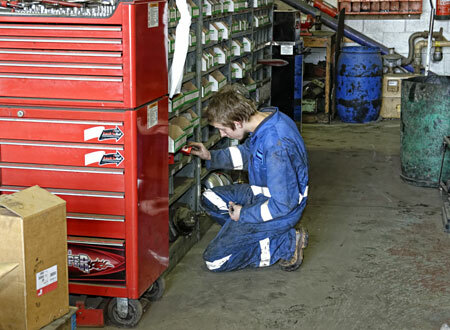 Maintenance packages and service schedules can be tailor made to suit customer's individual requirements. 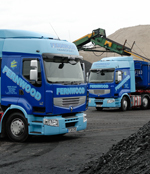 Extensive secure HGV parking and trailer storage is also offered on the site. 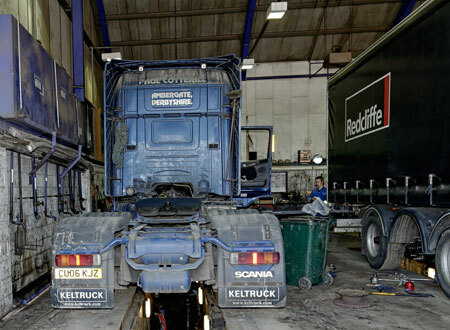 An extensive amount of third party maintenance, repair and MOT presentation work is carried out within Fernwood Transport's Workshop. 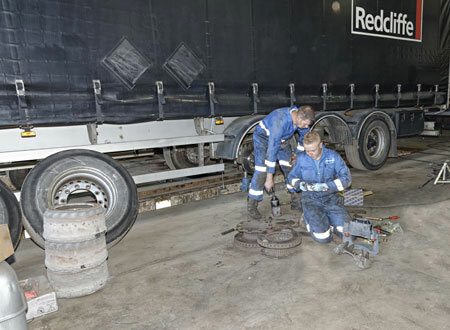 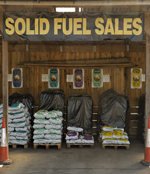 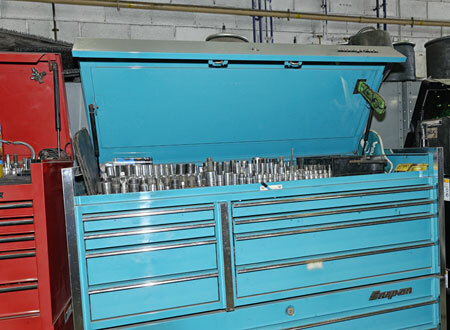 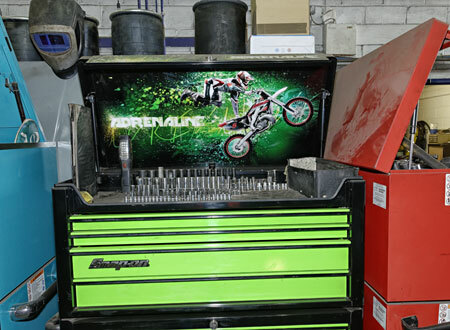 A number of major trailer rental and blue chip companies are extensive users of our Workshop facilities. 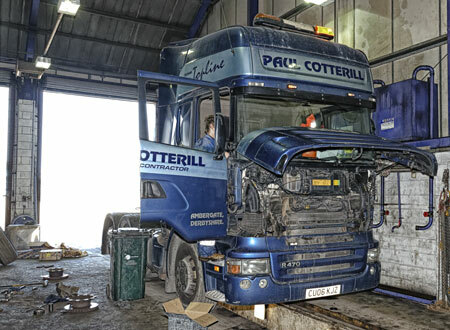 Our engineers are fully qualified having extensive knowledge and experience of commercial vehicle servicing ensuring all work is carried out to a very high standard. 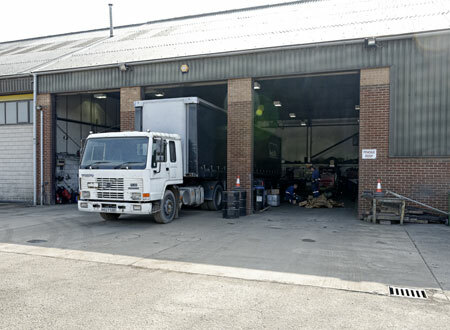 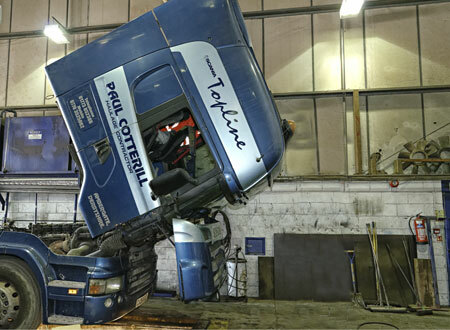 The workshop consistently achieves an MOT pass rate of around 98%, thus ensuring customers vehicles and trailers are returned on schedule, with minimal downtime following a prompt and efficient service, repair or MOT. 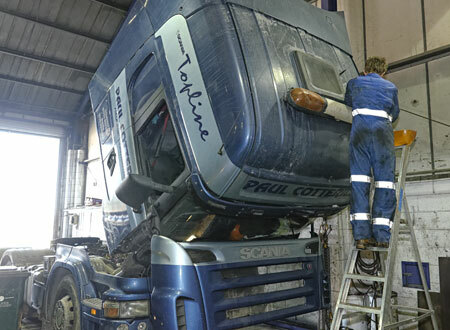 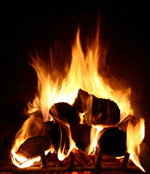 We operate 24 hours a day and can offer collection and delivery, steam cleaning and washing as required.